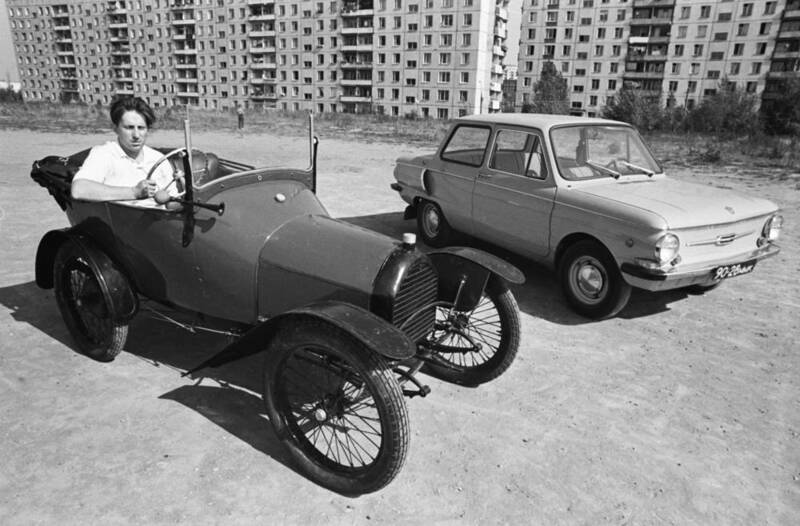 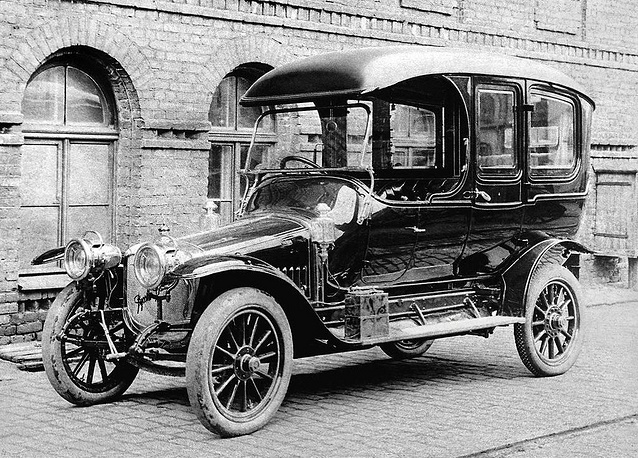 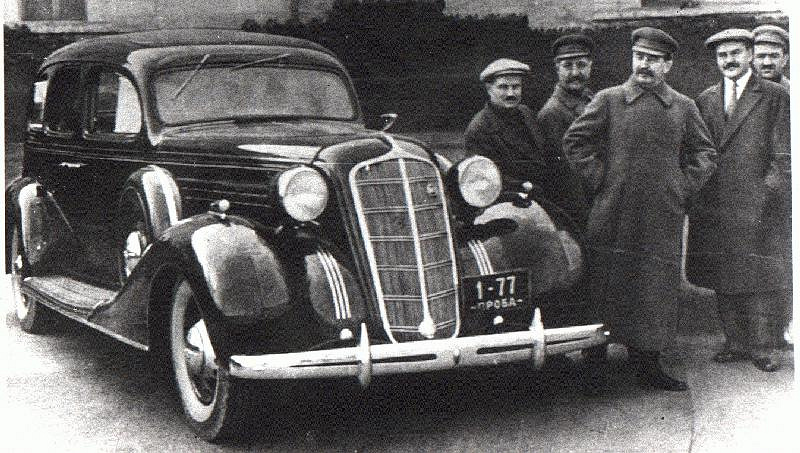 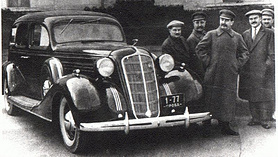 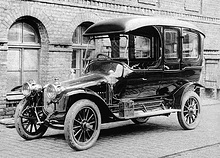 Russo-Balt was one of the first Russian companies that produced cars between 1909 and 1923. 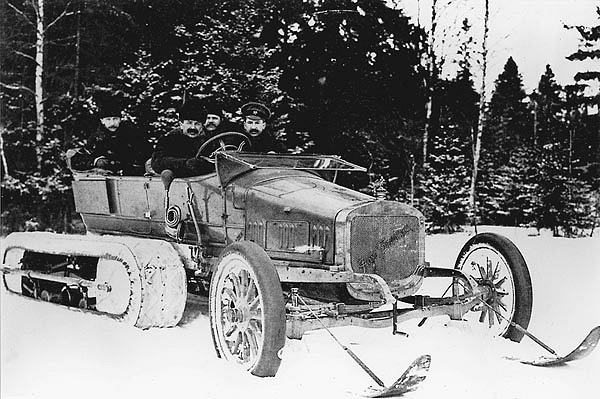 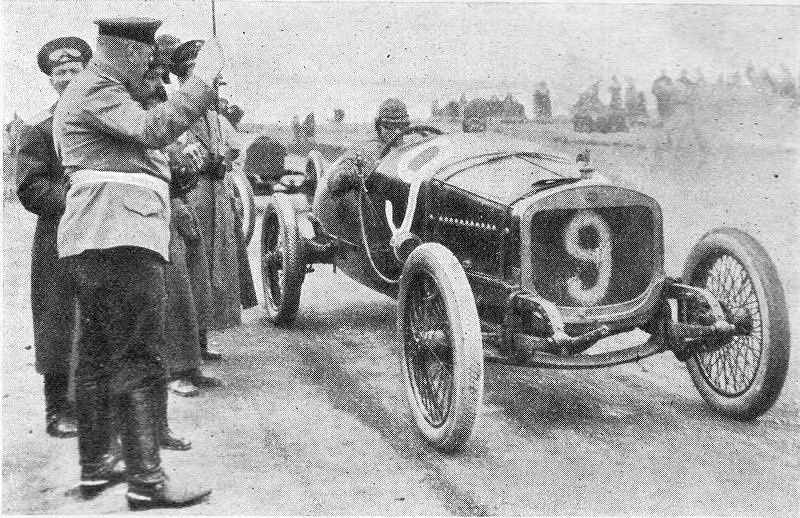 On June 8, 1909, the first 2-seater, 24-horse-power car was assembled at the Russo-Baltic Wagon Factory. 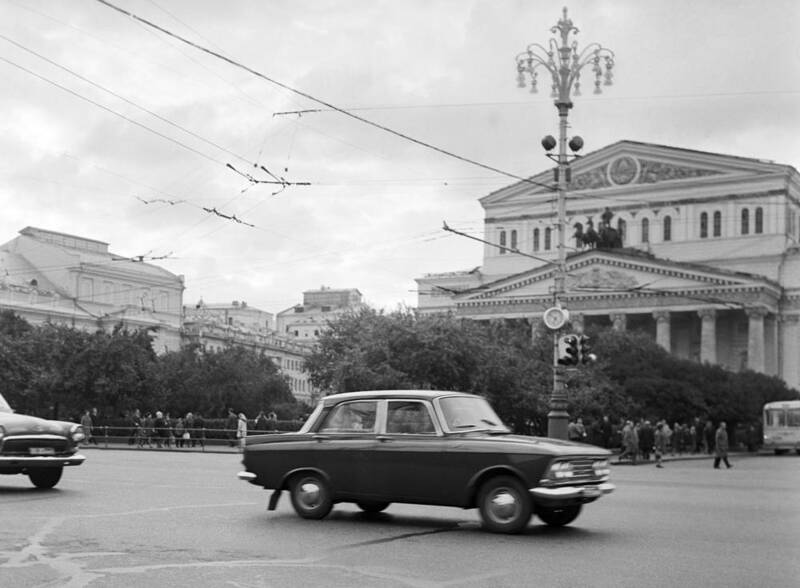 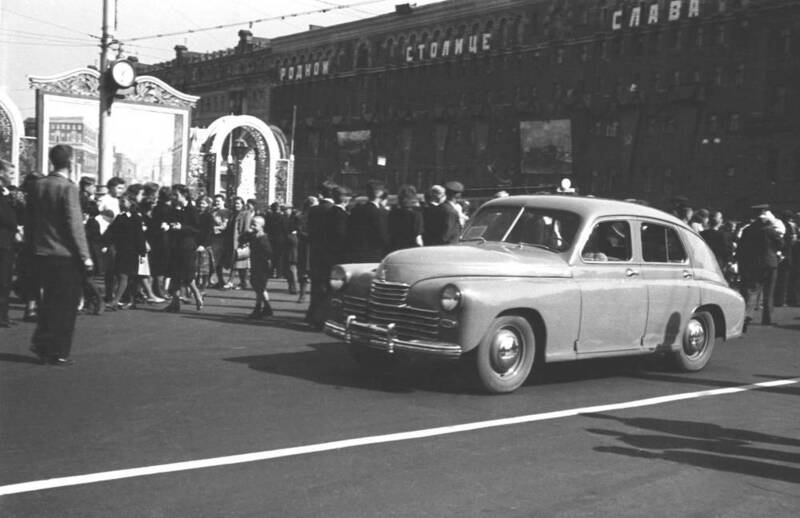 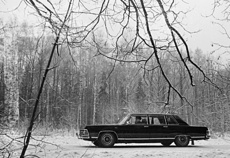 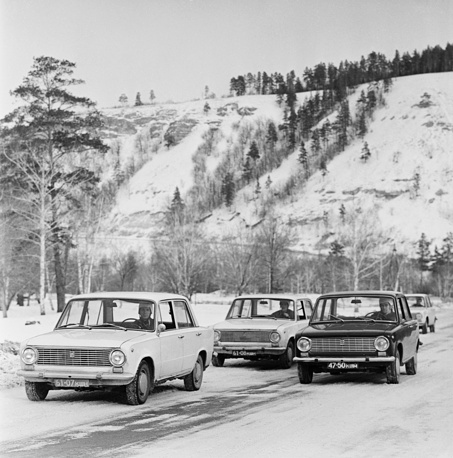 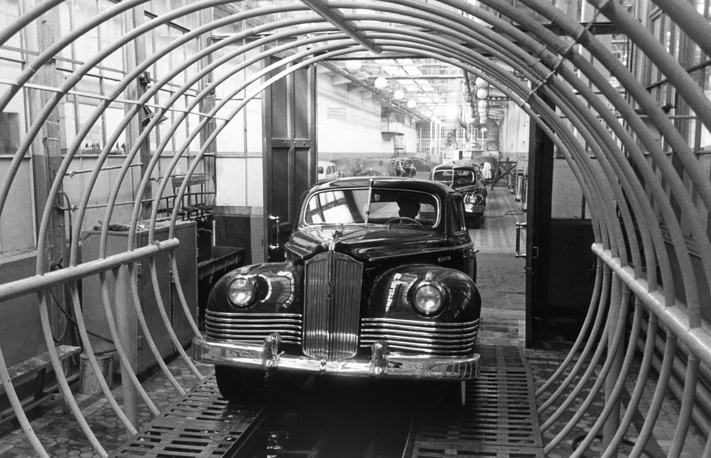 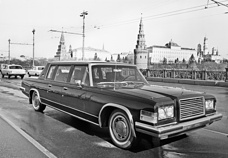 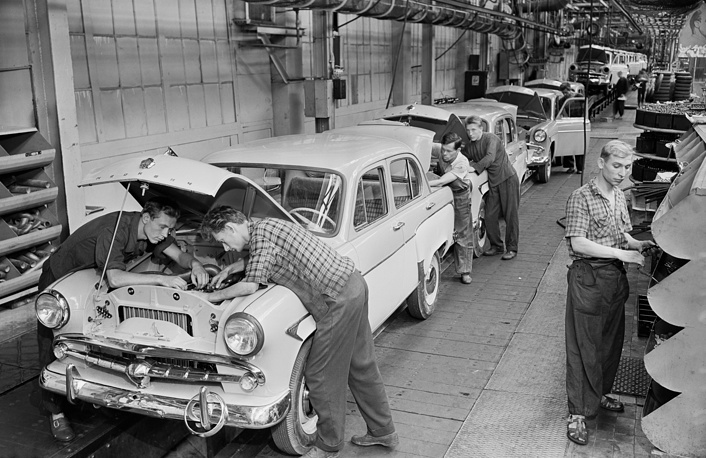 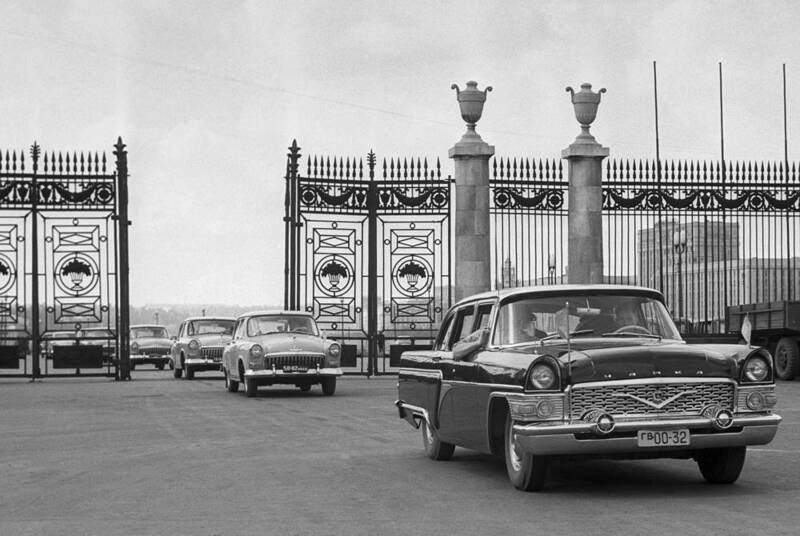 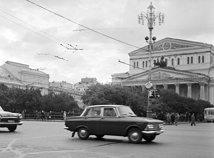 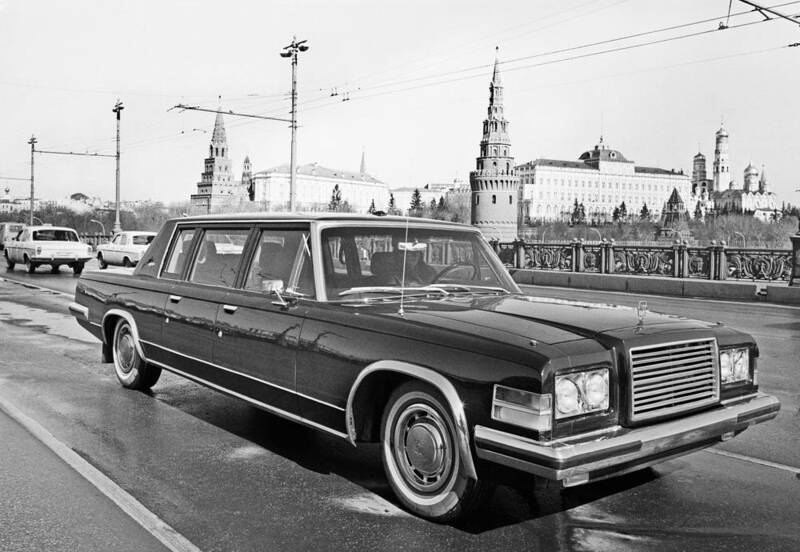 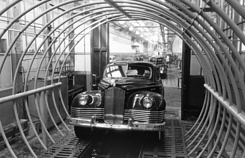 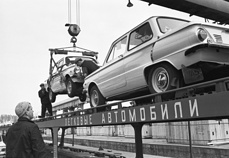 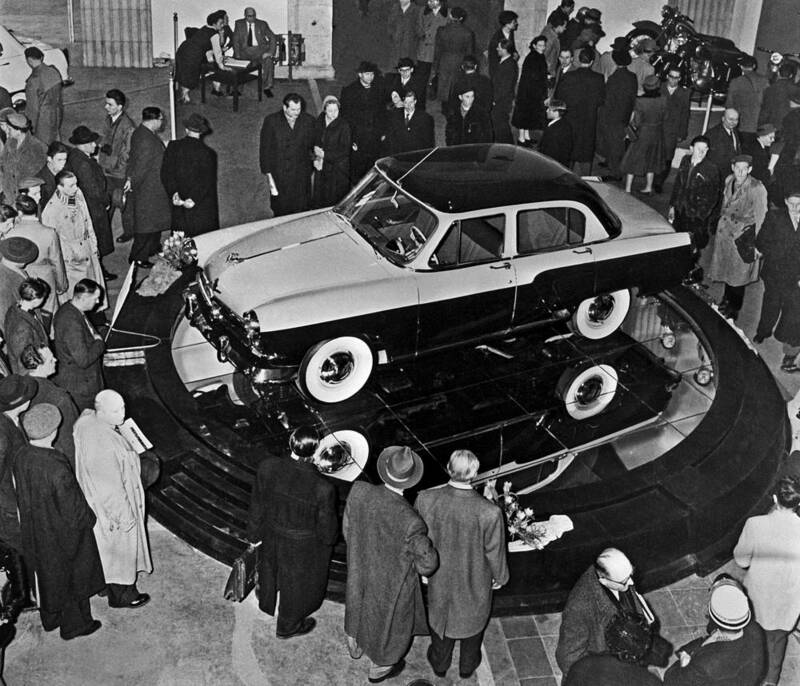 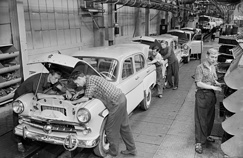 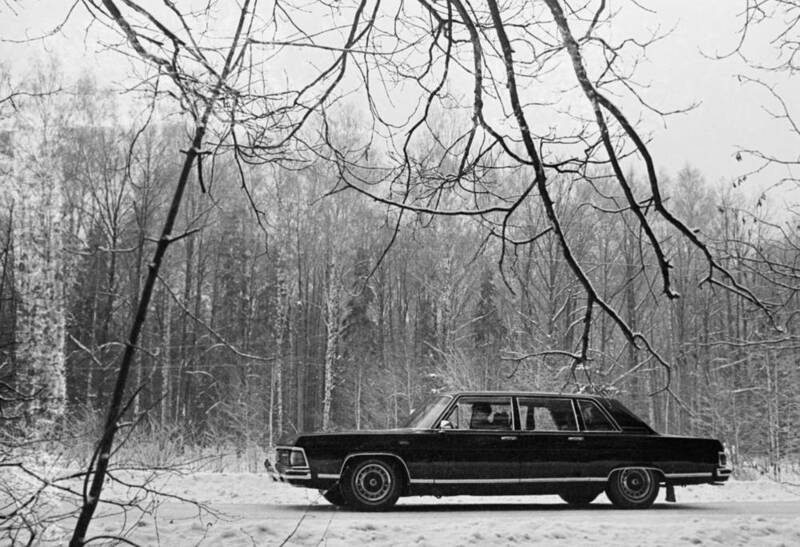 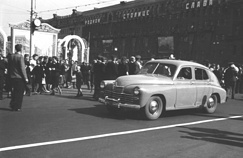 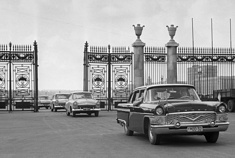 See the images of the most iconic cars produced in Russian Empire and the Soviet Union.